Get your culture fix when you pay a visit to the Herbert Art Gallery & Museum. Learn more about the history of Coventry and check out paintings by artists including LS Lowry and Paul Nash. Afterwards, shop for bargains and pick up fresh produce at Coventry Market, explore the ruins of Coventry Cathedral or hit the shops at Central Six Retail Park, which is just a short walk from home. After dark, sip cocktails at Catch Twenty Two. It won’t take long to get to lectures when you choose Abbey House as your Coventry University accommodation. 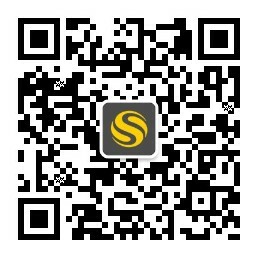 Walk to the main campus in ten minutes, or take the bus to get to University of Warwick in 20 minutes. Abbey house offers a range of accommodation to suit your budget. 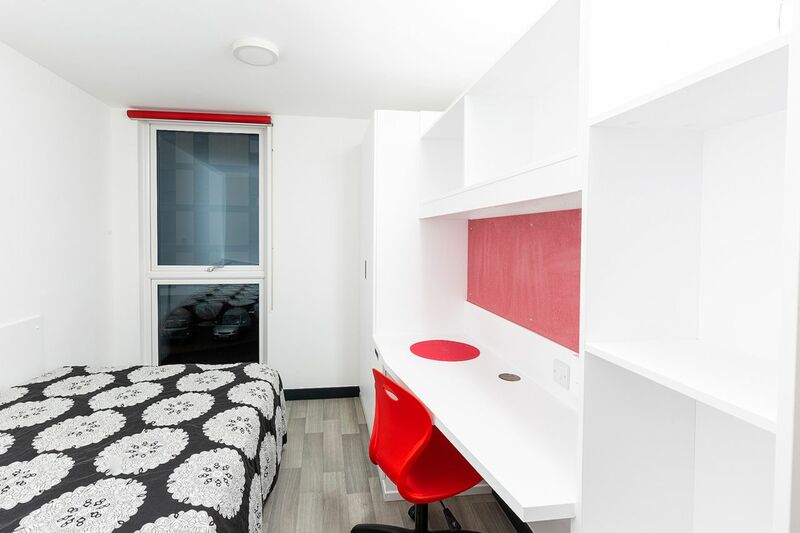 Choose from ensuite rooms with a shared, fully-equipped kitchen, or enjoy total privacy in a self-contained studio with your own kitchen and bathroom. 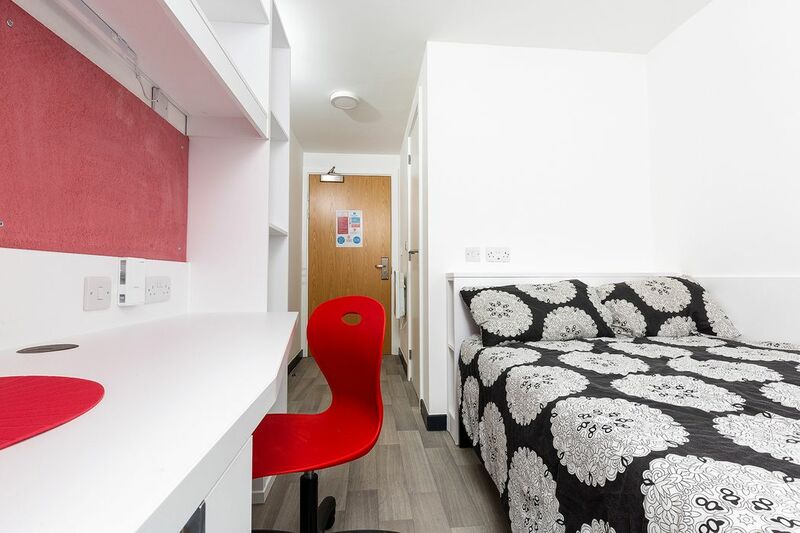 All rooms are fully furnished with a double bed, desk and chair and plenty of storage. 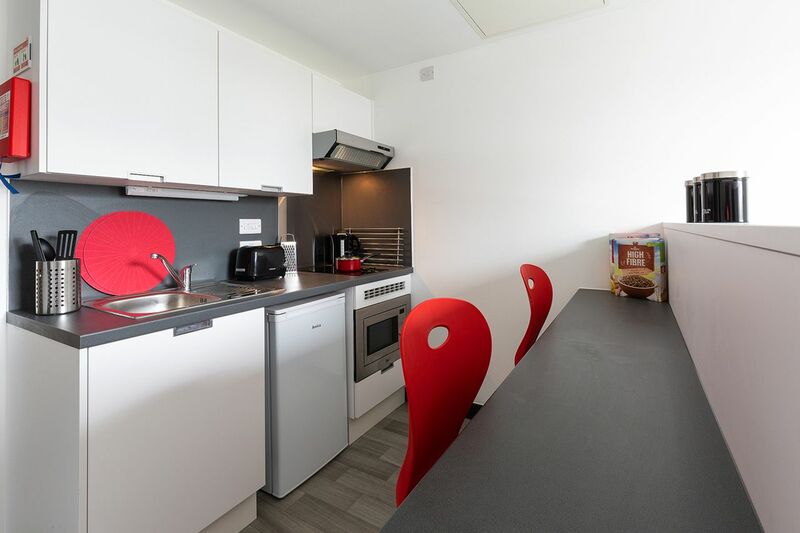 Utilities are included in your rent, and there’s free Wi-Fi and broadband to help with your studies. The communal laundry room makes it easy to keep your clothes clean, and there’s a range of social spaces, including an onsite gym, a multi-media room and a study area. Security is a priority: there’s secure access, CCTV and onsite staff and maintenance. We couldn't find a room that matches your preferencesView all Private Room in Abbey House. We couldn't find a room that matches your preferencesView all Entire Place in Abbey House.